The Catawba Island Homes Team is ranked in the top 1% of Realtors in The United States! 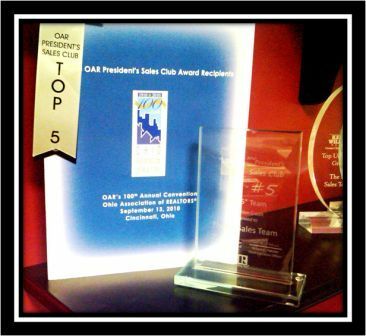 The Catawba Island Homes Team is in the Top 10 Realtor Teams in the State of Ohio! The Catawba Island Homes Team is the #1 Keller Williams Team in The State of Ohio! 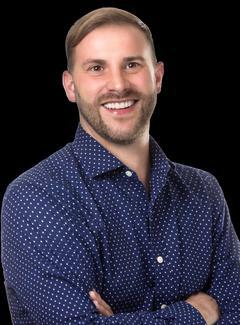 Number 1 Real Estate Team for Buyers in Ohio! We have over 325 Million in sales in the last 6 years. 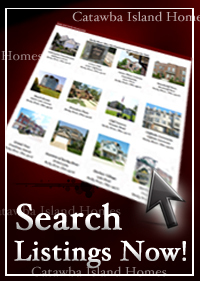 We are a team of Realtors that have been living and selling in Catawba Island area for years. 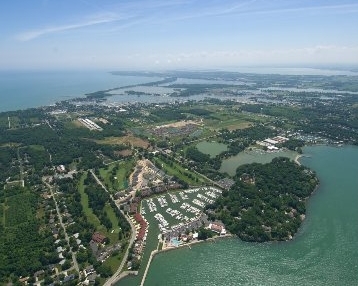 Our knowledge, negotiation skills and commitment to our buyers is how we have so successfully helped buyers find condos and homes in Catawba Island. 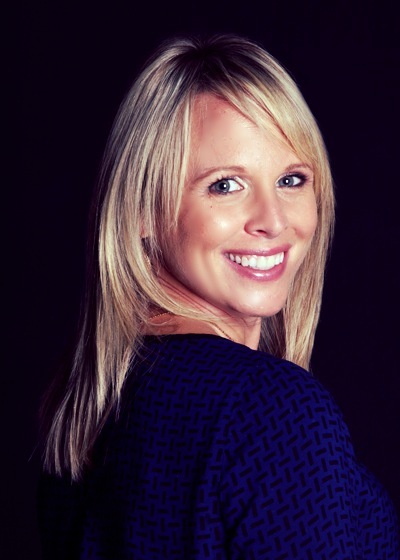 The mission of Catawba Island Homes Team is to assist in educating, in a quick and easy manor, the prospective buyer so they can obtain the best property for them and their families. By doing this we will strengthen the heart of our city and making Port Clinton a more prosperous city. 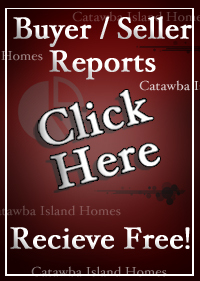 Our team of licensed realtors are experts in the Catawba Island home and condo market. Our team of realtors has the full knowledge of the developments. 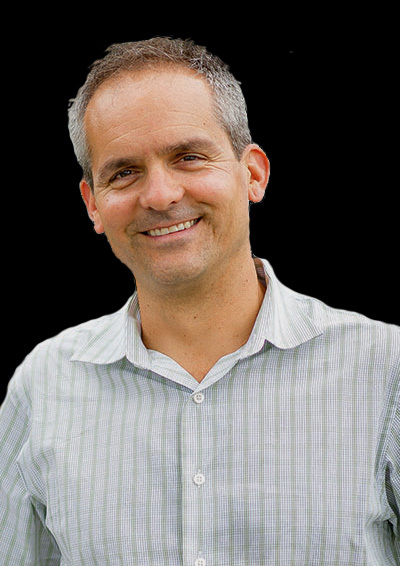 When deciding who to help you buy or sell in Catawba, it is important you work with the team of professionals that can service your needs appropriately. 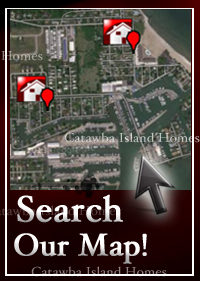 Contact us today if you are looking to buy or sell a Catawba Island Home or condo! With our large team of agents and our Sunday Tour Program, we have assisted many of the current residents of Catawba Island to find the condo/loft/home of their dreams. 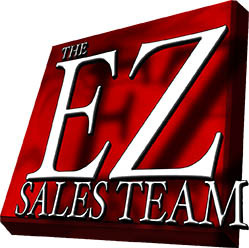 Check out www.EZSalesTeam.com for more team details. Copyright© The EZ Sales Team, Keller Williams Realty All Rights Reserved. Beach Towne, Catawba Cliffs, Catawba Meadows, Catawba Orchard Beach, Catawba Place, Catawba Shores, Catawba Shores North, Colony Club Estates, Fairway Villas, Falling Waters, Island Pines, Kenykirk, Lemarin, Oak Lake, Peachton, Sugar Rock Estates, The Bluffs, The Sanctuary, The Vinyard on Catawba, The Woodlands, West Catawba Lagoons, Wildwood and that is just the beginning!